Hi. 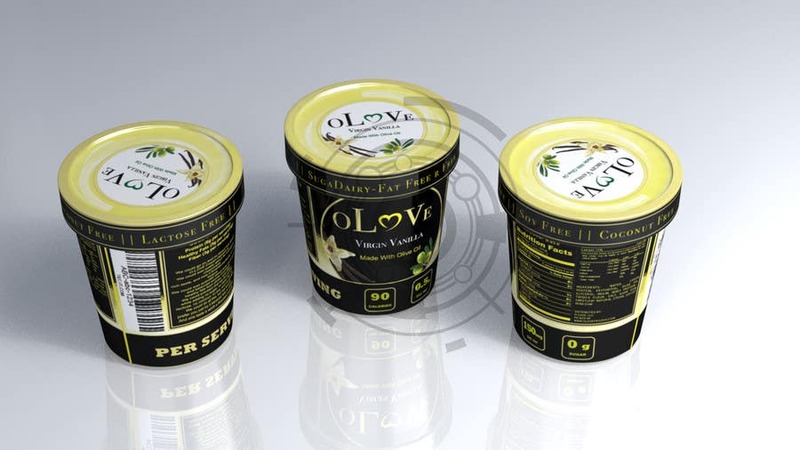 I made all package design based on a 100cc icecream cup. If interested, or if contest won, all files are given in editable formats (ai, fbx, psd). Also change are possible on demand. 4 Files ar e given: cup and cap uv textures (calibrated for wrapping), and 2 renderings of the simulated package. Hope you like, please leave fb.